I have to say that I am really impressed with these products. The shampoo cleanses my hair without stripping it and the conditioner leaves my hair incredibly soft. 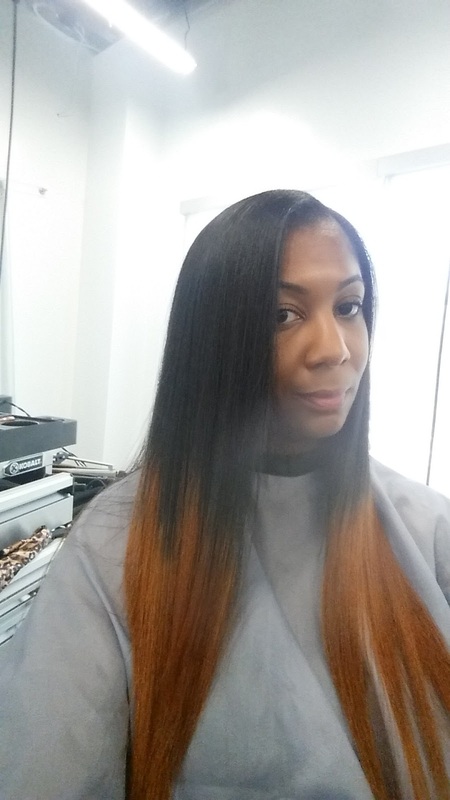 In addition to leaving my hair really soft, the conditioner has excellent slip for detangling. 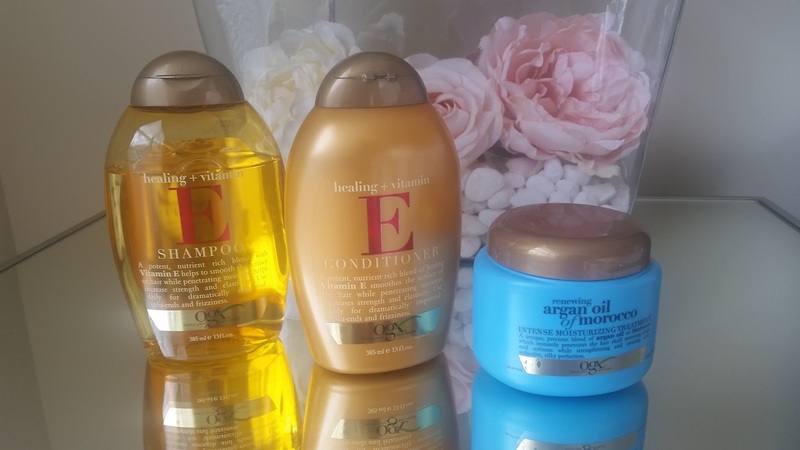 The Argan oil intense moisturizing treatment is a wonderful bonus to the shampoo and conditioner. It promises to restore shine and softness while strengthening your hair. I feel like it's delivering on that promise so far. 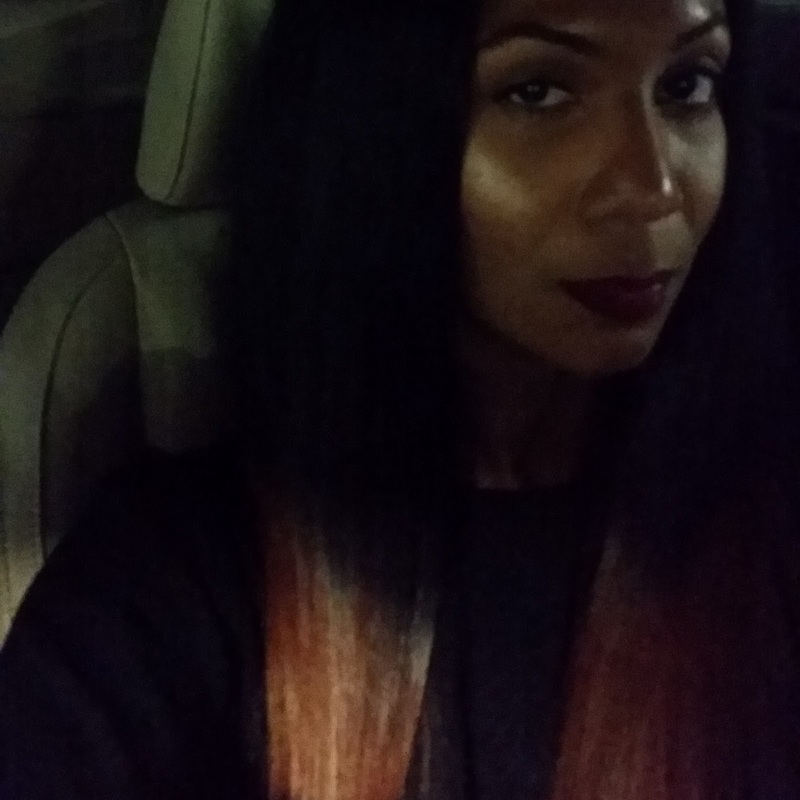 I love how my hair feels when I'm done washing it and the shine really is incredible. 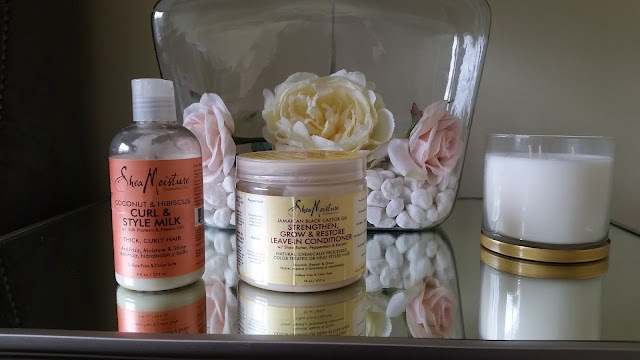 For styling purposes, I am still in love with Shea Moisture products. I apply the Jamaican Black Castor Oil Reparative Leave in Conditioner (Target $10.99) followed by Coconut Hibiscus Curl Style Milk (Target $9.99) and I seal it with coconut oil. Of course, if you don't like coconut oil, feel free to use any oil of your choice. I then let my hair air dry and little manipulation and let the magic happen. 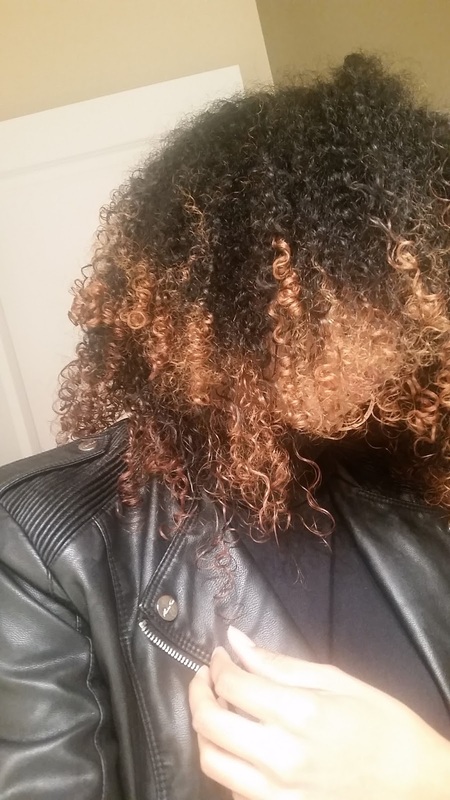 So far, I'm happy with my routine and I am loving my hair. Curly. Straight. Shiny. Animated. Random. Hilarious. Sarcastic. Kind. Moody. Loyal. Quiet. Oh and I love taking naps.